You are here: Home > MCSD News & Alerts > MCSD News & Alerts > District News > McKinley Girl Scout Registration Night – 9/18/17! 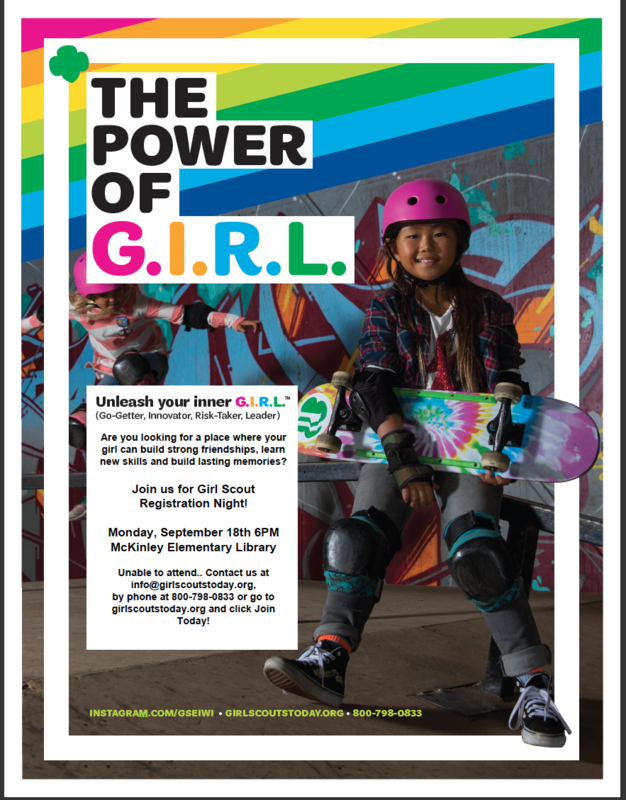 McKinley Girl Scout Registration Night – 9/18/17! McKinley Girl Scout Registration Night! Are you looking for a place where your girl can build strong friendships, learn new skills and build lasting memories? Join us for Girl Scout Registration Night! Unable to attend.. 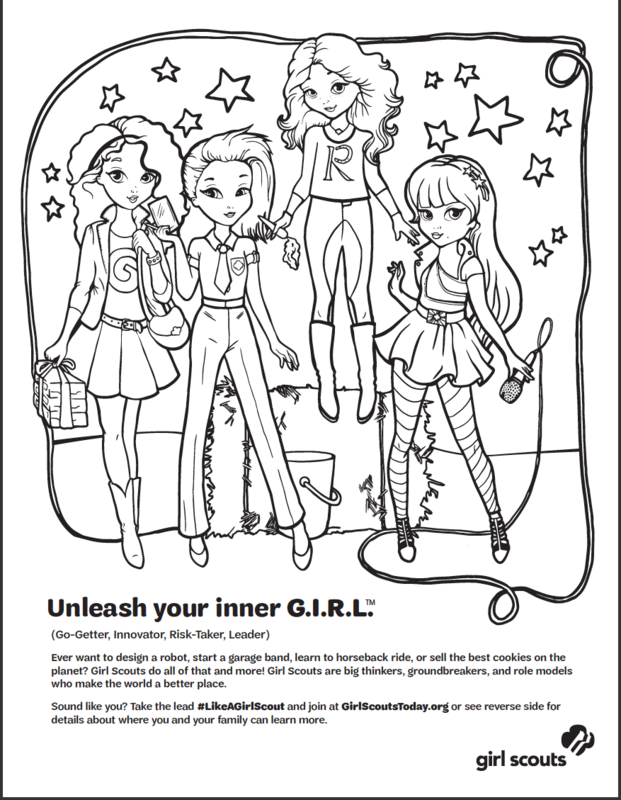 Contact us at info@girlscoutstoday.org, by phone at 800-798-0833 or go to girlscoutstoday.org and click Join Today!